Japan Airlines Has Quite The Menu. As the blog evolves, we’ve started to cover different topic, food is one everyone needs, and we haven’t talked about enough. Hiroki Yoshitake, chef at the Parisian restaurant Sola, has created a new in-flight menu for Japan Airlines. 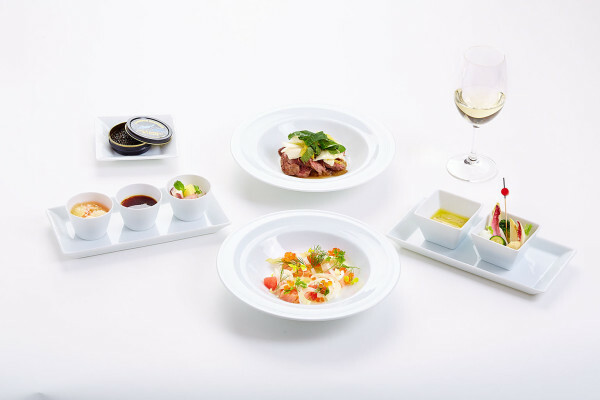 Through August 31, first-class and business passengers on Japan Airlines will enjoy meals by the chef and co-owner of Michelin-starred restaurant in Paris. In first class, caviar, smoked salmon and beef tenderloin are among the high-end dishes travelers will enjoy. Business class passengers, meanwhile, will savor foie gras mousse and sauteed lobster, among other offerings. Passengers can end their meal on a sweet note with a light tropical fruit cream, a bergamot-infused milk chocolate mousse and a light cookie. The new menu is available only to passengers in these two classes on flights between Paris and the airlines’s Japanese destinations. 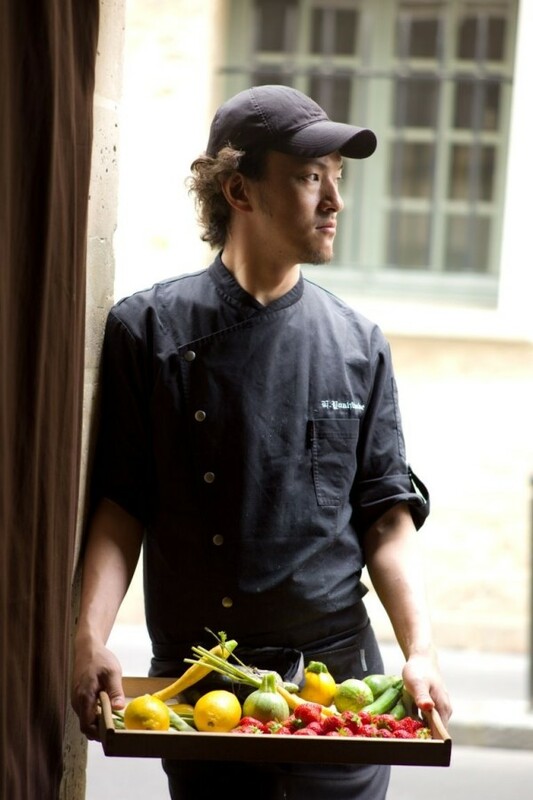 In September, Japan Airlines will introduce a new fall menu from Shinichi Sato, the chef at the Parisian restaurant Passage 53, accompanied by a dessert course from pastry chef Jean-Paul Hévin. Tasty as hell.